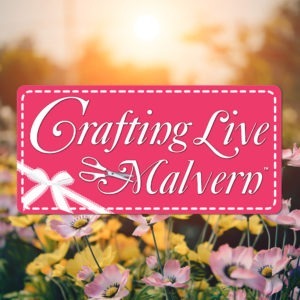 Join some of your favourite celebrity crafters for FREE Make & Takes at Crafting Live Malvern. 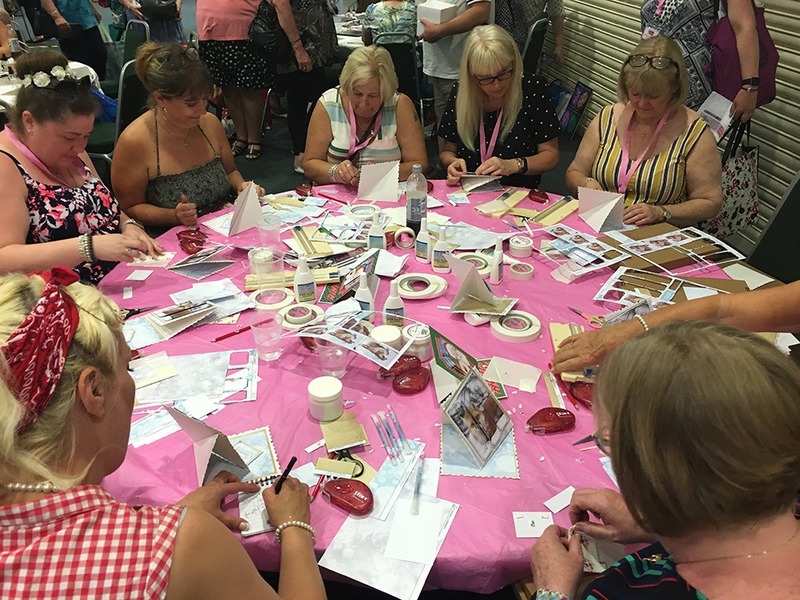 We’ll have over 1000 make and take places available, but pre-booking either online or at the show is essential, as places are limited. Book your tickets online before the show so you don’t miss out. Please note you can only pre-book 1 ticket per customer. Please be aware if you are not able to print or show your tickets on a smartphone or tablet we are unable to post out Make & Take tickets, and pre-show Make & Take tickets will only be available until midday Thursday 21st March, or whilst stocks last. But don’t worry, we’ll have more tickets available from the Make & Take Booking Point within the show from 10am each day. We’re no longer pre-booking Make & Take tickets online, but don’t worry, we’ve got plenty more available at the show.